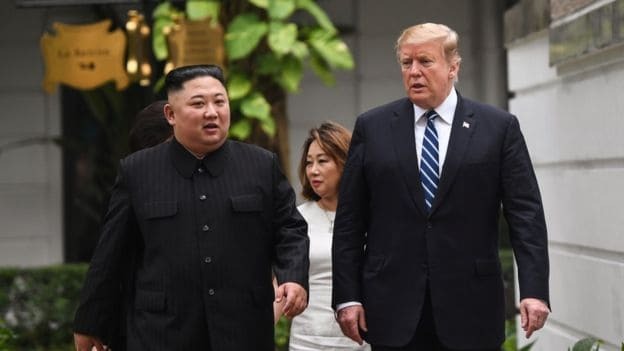 President Trump of the United States of America and Kim Jong-Un of North Korea had a historical second meeting this week in Vietnam. 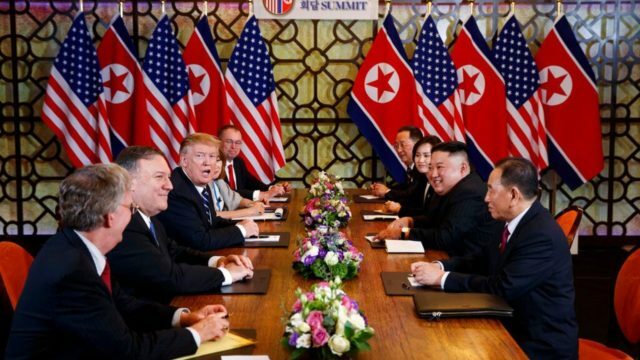 However, Trump ended the talks when North Korea demanded all sanctions to end. 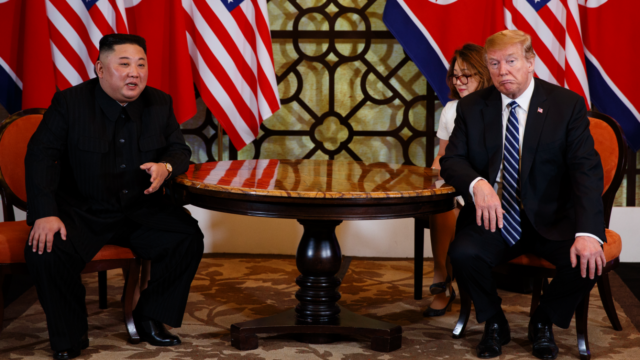 After reading this article will you take a minute or two praying for God to change Kim Jong Un’s heart? 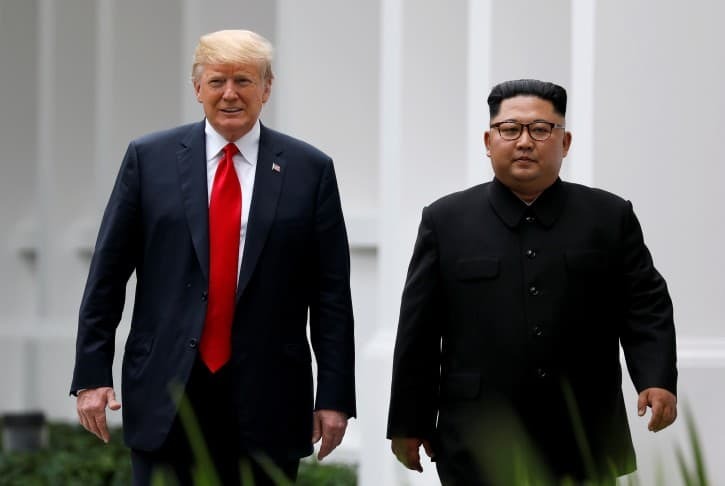 Pray that God’s will takes place, and that grace is pouring upon Trump and Kim Jong-Un. And please be praying for revival to take place which will unify both countries!